Top Gear USA is starting to really come around as the US version of the famous car show heads towards the end of its very first season. 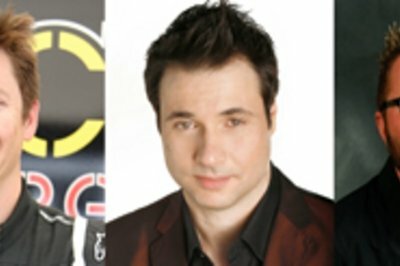 Eventually we see the trio of Adam Ferrara, Ruttledge Wood, and Tanner Foust coming into their own and not constantly being compared to Clarkson, Hammond, and May, but that’s still a long ways off. The US hosts need to spend a lot more time in the hot seat before they can rid themselves of the constant criticism and ridicule. Nonetheless, we’re beginning to love the show and most of the hosts. Sorry to say, we still love to hate Adam Ferrara. Episode Eight of Top Gear USA was just jam-packed with goodies, as Tanner and Ruttledge try to figure out if its faster to fly or drive from LA to Las Vegas, Bret Michaels takes a turn on the Top Gear test track, Rutt and Tanner review a Porsche Panamera Turbo and a BMW X6M, respectively. Hit the jump to get all of the details on Top Gear’s eighth episode. Poor Ruttledge simply had no clue what to do with a Porsche sedan, and we can’t blame him. 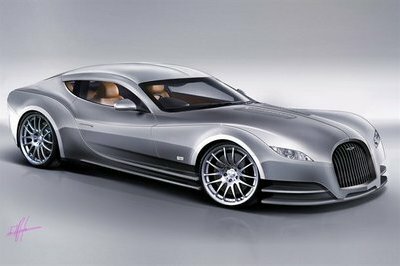 A 4-door sportscar isn’t exactly typical, especially when it carries a twin turbo V8 engine producing 500hp and a top speed of 188mph. 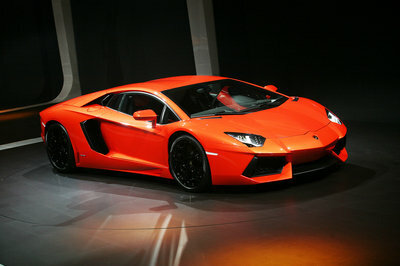 The 0-60 mph sprint can be made in 3.8 seconds which is even faster than the Aston Martin DBS. The whole thing was rather strange to Wood, who plainly said, "pretty it’s not." Come on, Rutt, it’s not that bad. His opinion didn’t get much better for the interior as he claims the vehicle has too many buttons and too many options. A couple of things he did like was the bucket seats in the back and the bubble up top provided for more headroom. Overall, Ruttledge liked the way the Panamera accelerated and handled like a Porsche, but the idea of a sedan/sportscar was lost on him. 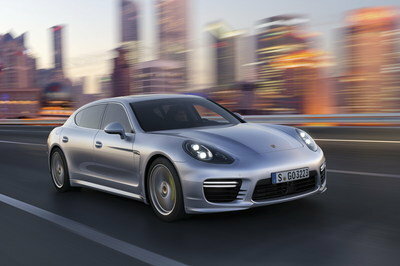 Of course, before parting ways, Rutt managed to get the Panamera up to 167mph before having to stop to check his pulse. The Stig also got a chance to wrap this baby around the Top Gear test track. His time with the Porsche stood at a 1:25.3, a time that beat that of the Lamborghini Gallardo LP 550-2 Valentino Balboni. After Ruttledge had his way with the Porsche Panamera Turbo, Tanner Foust got a chance to sit in another awkward vehicle: the BMW X6M. 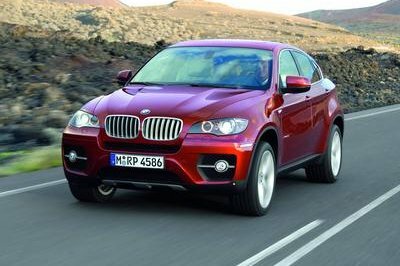 While the Panamera was a cross between a sportscar and a sedan, the BMW X6M was confused on whether it was a sportscar or a crossover. We don’t think automakers can make up their minds on what they want. Foust makes no bones about comparing the X6M to Frankenstein, even going as far as calling it a "weird little thing." 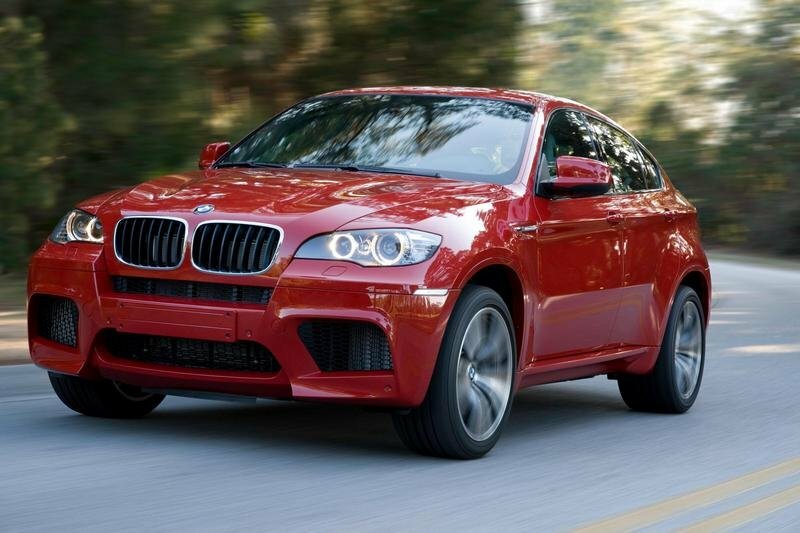 The BMW X6M is powered by a twin turbo V8 producing 555hp. 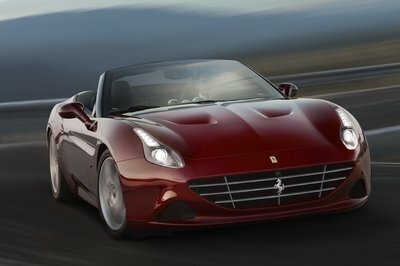 The sprint from 0-60mph is made in under four seconds, which is faster than a Porsche 911 GT3. Foust had a great time putting the pedal to the metal with this monster and exploring all of his options with the convenient little M button on the steering wheel. Pressing this button makes the suspension stiffer and the steering firmer, to make for an awesome ride. The Stig got a chance with the BMW X6M as well, clocking in a lap time of 1:30. Nice, but not as fast as the confused sedan we spoke about earlier. This week’s Big Star was the lead singer of Poison, Bret Michaels. Of course, nowadays, he is also known as a smooth-talking reality star as well with a couple of shows under his belt. The interview was pretty good considering it was Adam Ferrara conducting it, but we couldn’t pay any attention to it as we were wondering if Bret Michaels is actually bald underneath that hat. We never figured it out, but he actually did trade in his cowboy hat for a helmet as he hopped on board the Suzuki SX4 for his run on the test track. His final time was 1:44.4, which left him in fourth place on the board. It wasn’t too bad of a run, but hey, at least he got a gift for being the last guest of the season. Top Gear was kind enough to present him with his very own helmet customized with his trademark bandanna. This week there was only one challenge presented to the Top Gear USA hosts, and it was our favorite kind considering Adam Ferrara was left out of it. In this challenge, Ruttledge Wood and Tanner Foust were determined to find out which way was the fastest - driving or flying - from LA to Las Vegas. Ruttledge opted for a little air travel while Tanner chose to drive what ended up being a Ferrari California. Since it wouldn’t be a race without some issues along the way, we can report that Ruttledge’s flight was delayed and Tanner almost ran out of gas trying to make it to Vegas. Typical Top Gear USA, we know. One good thing about this challenge is that, since both contestants were hosts of Top Gear, one of them was bound to win. Considering that every other challenge where the opponents were bikers or parachutists left Top Gear with a big fat loss, this little detail is important. Not surprisingly, Tanner pulled out the win for this one with his speedy trip in the California. That’s it for this week. Make sure and check in with us next week as we move on to Episode Nine of Top Gear USA, and remember to leave some of your thoughts on this episode in the comments section below. 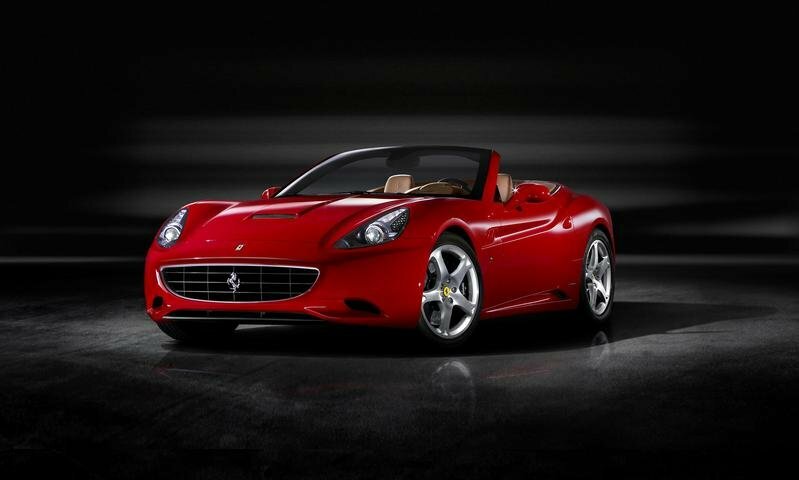 Well, compare to the BMW, the Porsche is much cheaper. 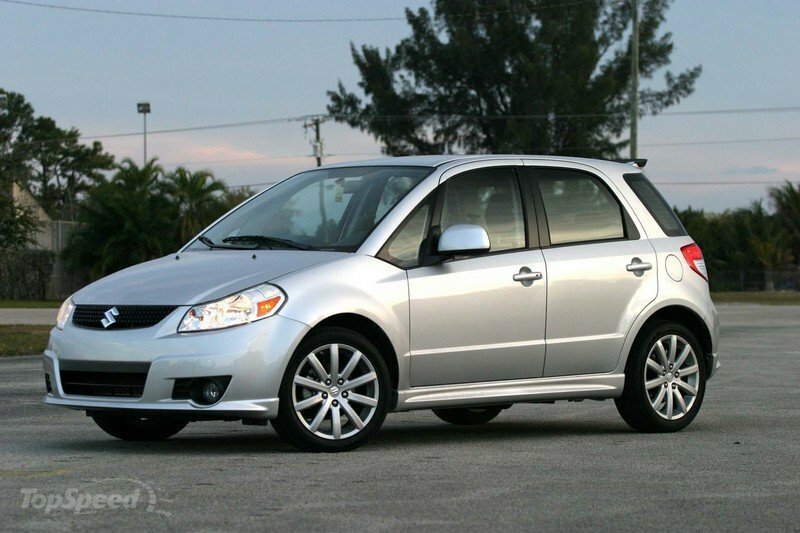 The Suzuki SX4 that was guest in the Big Star Small Car segment really has an awesome performance. Yeah, the vehicle are quite amazing! I really envy this guys for driving these awesome vehicle without spending too much money. It seems that the show doesn’t have a huge budget unlike the Top Gear UK wherein they travel just to feature different best sportscar. I would like to see things like that on their next season. Wow! 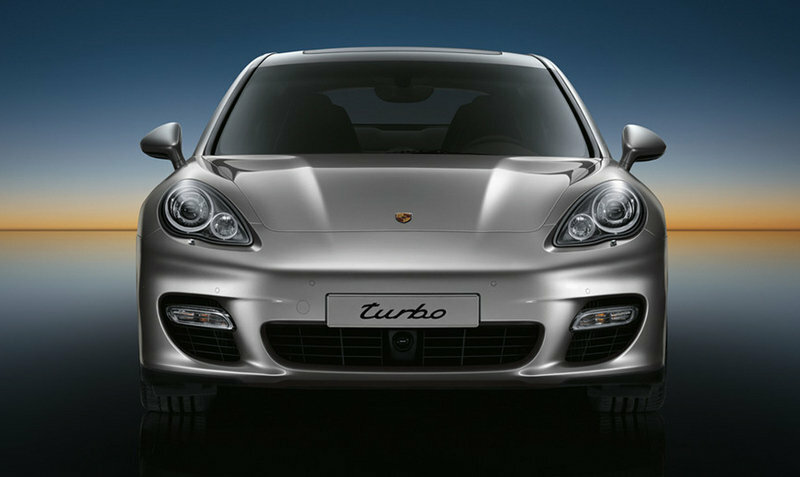 The speed performance of the Turbo S is quite impressive compare to the traditional Panamera. And its a good thing as well that I have already seen this car running down in the road. Unlike the McLaren 12C, the car has a sporty look and high speed performance. Dude, try browsing online for the missed episode. I kept on searching on this website but seemed that they’ve forgotten the 9th episode. Hey Topspeed, where is episode 9? I think you skipped featuring it? Anyways, I’ll just check the synopsis online and browse with the next episode. I still like the Top Gear UK. I like the personality of the three though I can sense that these American buddies started to compliment with each other. 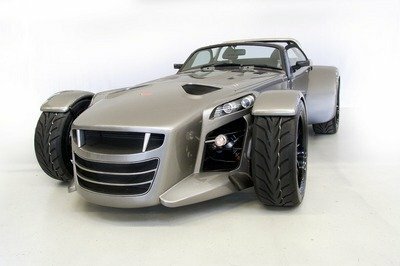 @pepito_cuervo, yeah that’s right and it good to hear that now, Top Gear UK fans starting to like the American version. BTW, I bet there are still other that wants Top Gear UK. Top Gear USA is on their way for their season two. And they are proudly to say that the have attracted 6 millions viewers during the first season. That would be great.! At least now, everyone is loving the show. Well, Jeremy Clarkson’s have said a lot of good things about the Top Gear USA and I actually missed their adventures on Top Gear UK. But I think, Top Gear USA have captivates every viewer it’s quiet good also like the original. Come on, tell the truth. England is a mere shadow of its former Empire. Insignificant on the world stage, its population reduced to binge drinking and worrying how to pay Her Majesty’s Government even more tax. dang. it’s really hard to find this movie,, i missed this episode last time and unfortunately I have no internet connection in my house. too bad... anyone knows where can I buy this movie? thanks to BBC for showing such movie, many are really up to this one due to car reviews for sure many car enthusiast has already a copy of this I wish BBC also sells a DVD version of this. We are currently working on building up our Top Gear UK section. Stay Tuned! I’d rather have updates about the UK show... I mean this site is visited more than only by US citizens, you know...? Also these guys are probably chosen so they can make some stars out of them when they will be old My opinion is that they will not succeed.